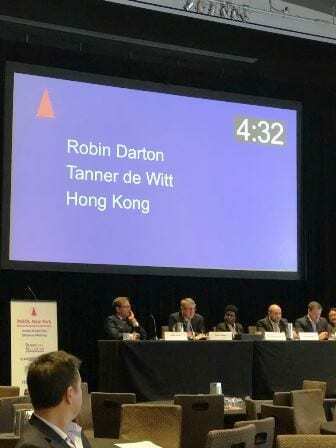 Insolvency and Restructuring Partner Robin Darton recently spoke at the International Association of Restructuring, Insolvency & Bankruptcy Professionals (INSOL) Annual Regional Conference in New York City. Robin participated in the panel session “Offshore restructuring — what’s happening and what’s interesting” at INSOL’s Offshore Day. He spoke on notable developments in the jurisdiction of Hong Kong alongside other practitioners from all over the globe. Robin Darton has been practising as a lawyer in Hong Kong for 20 years. 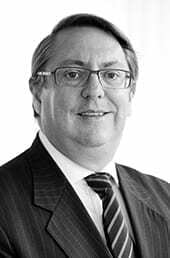 He has extensive experience in litigation and other contentious issues across a range of subjects, with an emphasis on contentious insolvency and restructuring matters. His experience includes acting in winding-up proceedings; appointments of provisional liquidators; claims against directors; claims against auditors; fraud and asset tracing; and the court-related aspects of creditors’ schemes of arrangement.